Have You Discovered An Oil Spill On Your Premises? 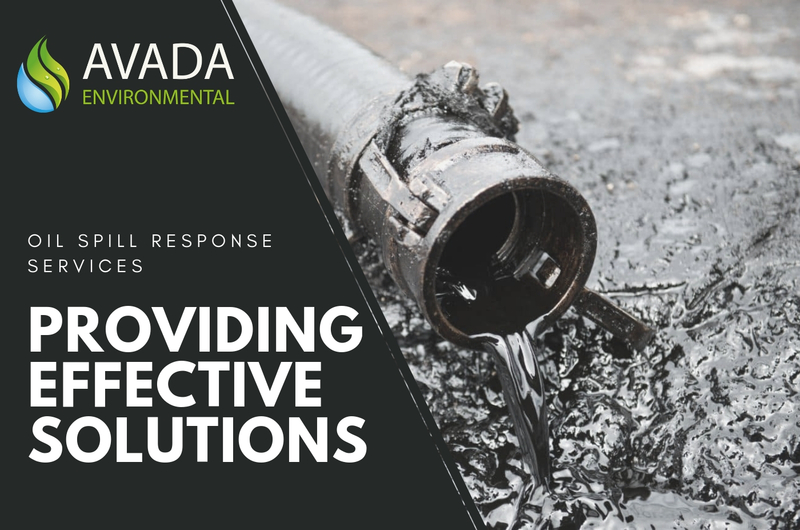 AVADA Environmental Ltd, formerly known as SpillAssist, is a leading and innovative environmental consultancy and oil spill clean up specialist, providing modern, engineered and bespoke remediation services throughout the UK and Ireland. We can always deliver the most appropriate and effective solutions to satisfy all of our clients’ needs. We offer advice and assessments on geo-environmental risks for property transaction and developments and provide remediation solutions. 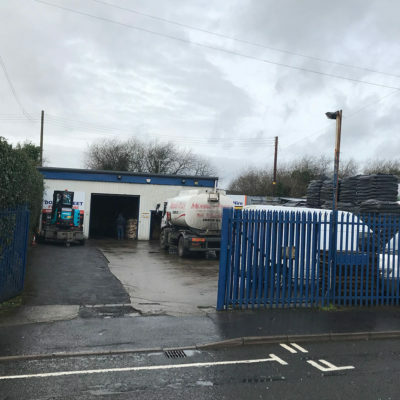 Contaminated land can present significant threats to the environment and risks to users of the land, that’s why we offer the highest standard of remediation when dealing with this issue. 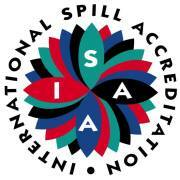 On call 24 hours a day, our highly trained professional team is equipped with the latest oil spill cleanup technology. We’re the leading provider of rapid response emergency services throughout Ireland and the UK, a service that was first introduced to Ireland by our Directors in 1997. We can provide expert legal opinions on all legal matters associated with a pollution incident. 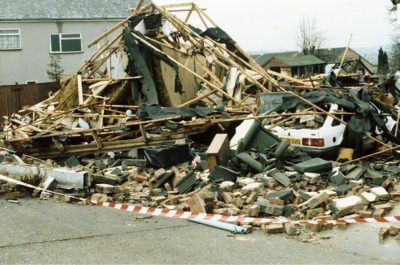 Our fully qualified experts can provide detailed legal opinions on contract law, insurance law, negligence, waste management legislation, and property damage. 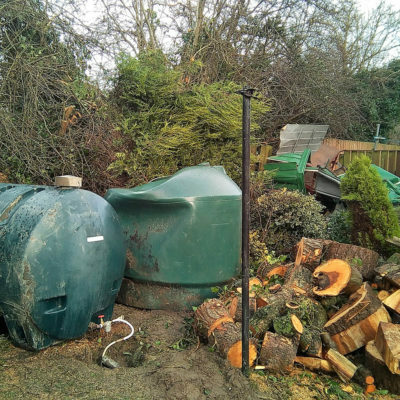 If damage has occurred to your septic tank system, we can help calculate costs and co-ordinate the repair or replacement of the system. 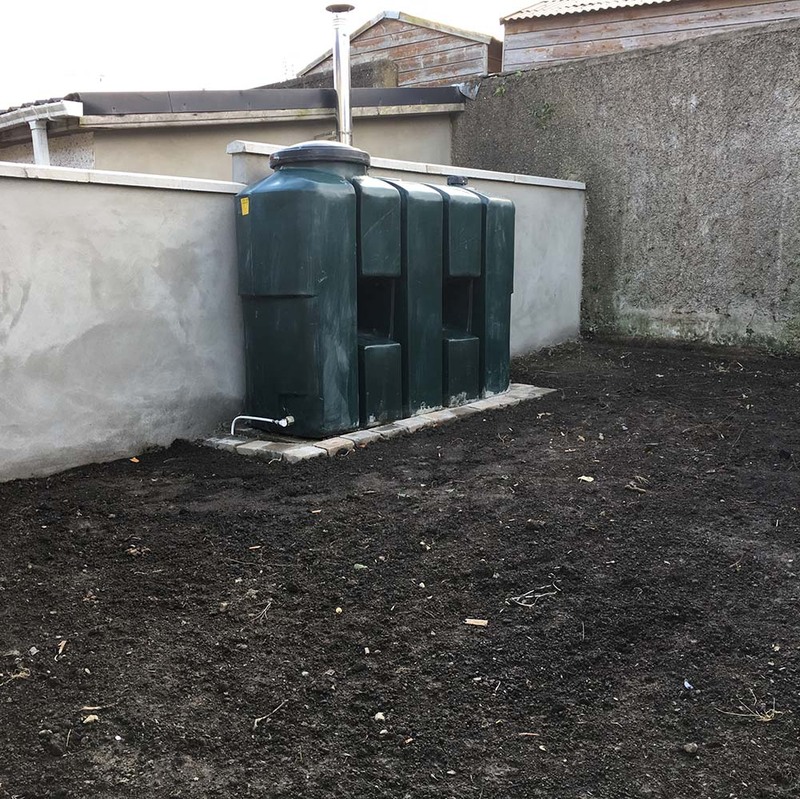 If your septic tank isn’t working the way it should be, it’s best to get to the bottom of the problems before they get any worse. We have completed numerous commercial and domestic remediation projects throughout the UK & Ireland over the past number of years. You can view some of our recent work below. Always delivering our very best in everything we do, and holding ourselves accountable for successful results. AVADA Environmental Ltd has firmly established itself as an industry pioneer in all aspects of remediation, bioremediation and the specialist treatment of soil contamination. It’s our mission to immediately and professionally respond to our customer needs, making sure to deliver the highest standards of service. 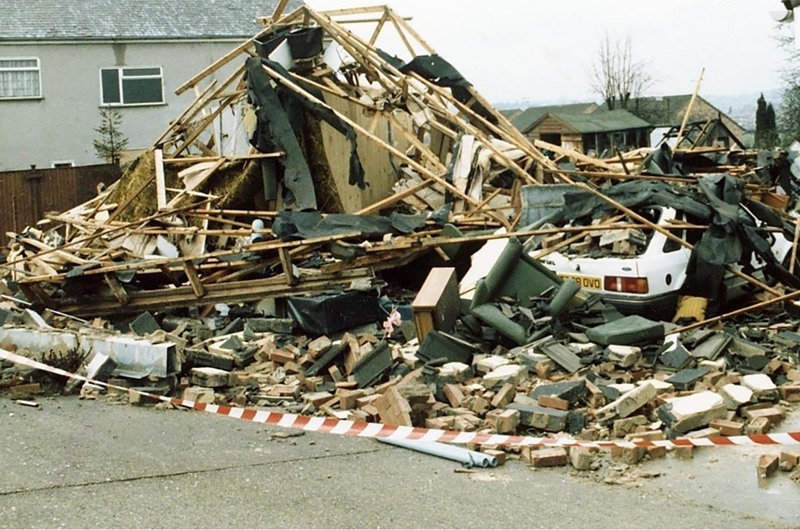 Our remediation teams include leading environmental experts and construction specialists that provide practical solutions availing of the latest technologies. We always endeavour to find the most cost-effective solution for each client without compromising the quality of our services. 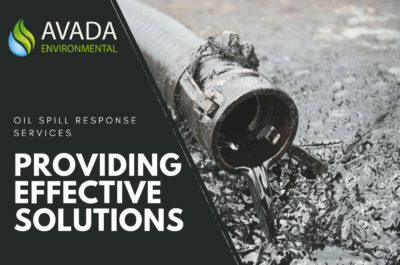 See what’s happening at Avada Environmental – Follow our company news, events and enjoy all the free information and advice on oil spill remediation provided on our blog. 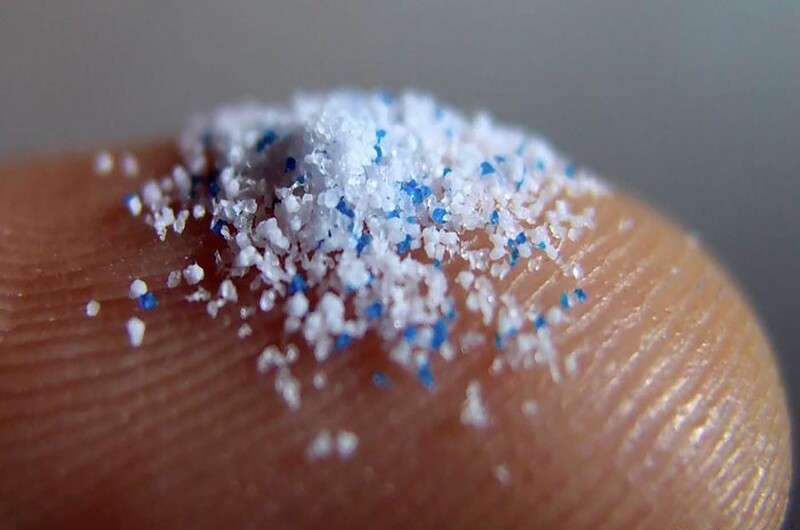 Emerging Contaminants: Should We Be Concerned About Microplastics? 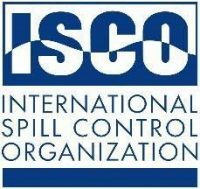 Why Choose Us In The Event Of An Oil Spill? We are constantly challenging ourselves to work better with our clients and partners. 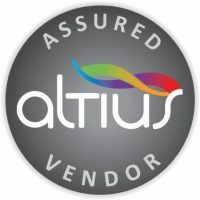 By gaining accreditations and certifications, we ensure that we are compliant and our people are equipped to deliver the very best level of service. As a company we never stand still, there’s always room for improvement and we not only recognise this, we continually strive for it.